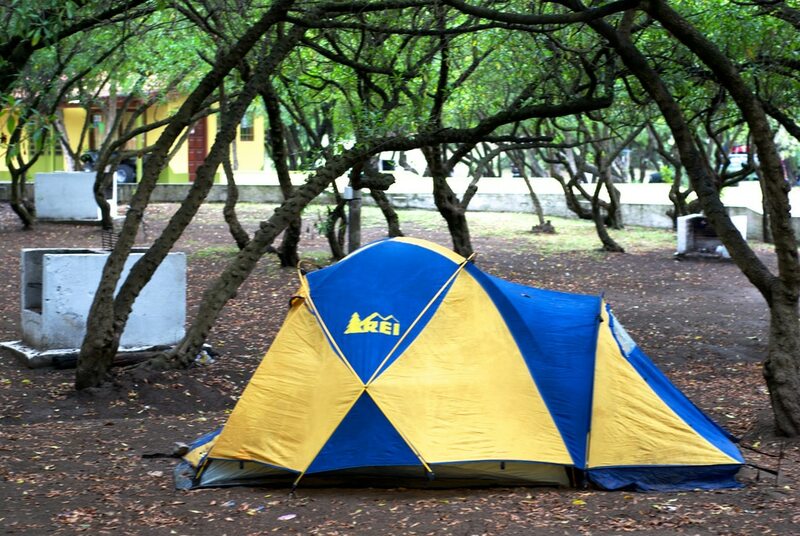 We understand how essential it is to have the right 4 person tent when you’re camping. 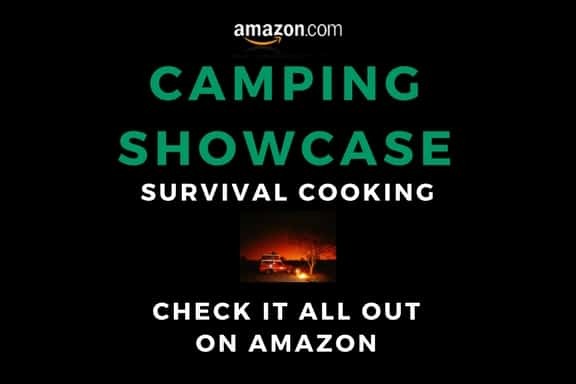 After testing the top-rated tents, we determined that theColeman Sundome 4 Person Tentis the best one out of the bunch. TheSundome 4 Person Tentis easy to set up. It kept us dry and offered plenty of ventilation on warm summer evenings. 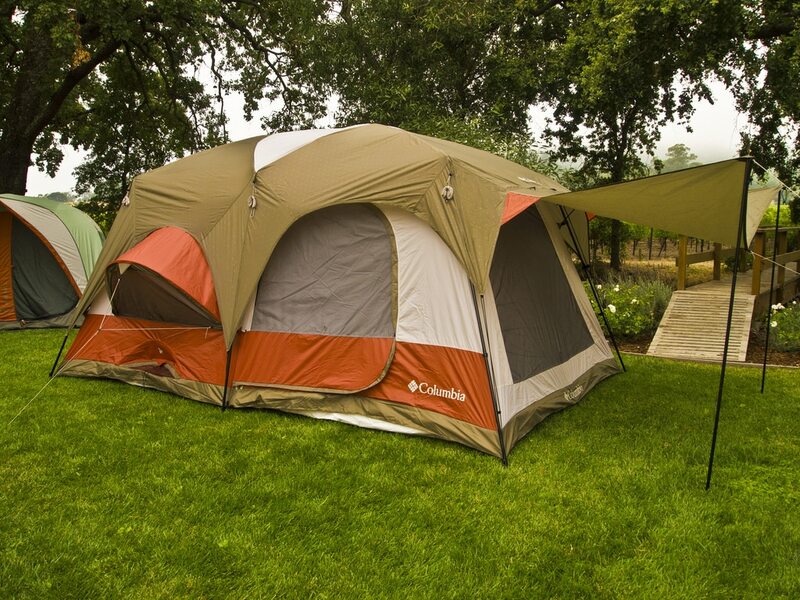 We tested several tents to make sure that they offer the best choice for both parents and kids. TheCORE 9 Person Instant Cabin Tentfits the bill for a spacious and high-quality product. The Instant Tentprovides adequate height for Mom and Dad and plenty of storage space to keep things organized and neat. Set up is a breeze with a pre-assembled frame.